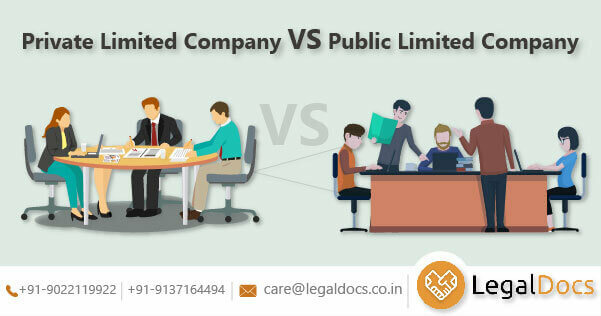 The Companies Act 2013, introduced the concept of One Person Company (OPC) in India. This enabled the entrepreneurs to start a venture if they are capable of doing so. It is important to note here that the rules do not permit non-banking financial institutions to Register as OPC. It encourages self-employment within the ambit of Indiaâ€™s legal system. There can be only one member in an OPC. 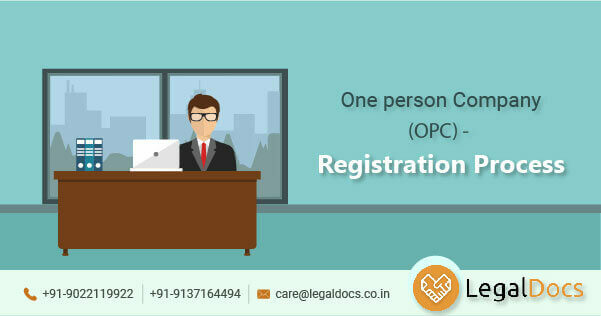 Only a natural person who is a resident of India in the preceding calendar year (who has stayed in India for a minimum of 182 days) can form an OPC. The member of the OPC cannot incorporate more than one OPC. Separate legal entity: The OPC enjoys the status of a separate legal entity from its promoters. Therefore, the entrepreneur is capable of doing what he/she wants. Easy funding: It is easier for OPC to raise funds through venture capital, financial institution or angel funding. One may even choose to raise funds by converting into a private limited company. Limited liability: The liability of the OPC is limited to the extent of the share held by the individual. Therefore, it enables the individual to take more risk in business. More opportunities are provided without affecting or suffering a loss of personal assets. Benefits of being a small scale industry: Benefits can be availed by achieving a lower rate of interest on loans, easy funding from banks without a security deposit, etc. All these benefits help to establish a business in its initial years. Taxation benefits: Unlike proprietorship, as per the Income Tax Law, any remuneration paid to the director of an OPC will be allowed as deduction. Increased trust: Company form of business allows an increased trust and prestige than the other forms of business. Receive interest on late payment: Under the Enterprises Development Act, 2006, an OPC can avail benefits because it is newly start-up, micro, small or medium. It is entitled to receive interest that is three times the bank rate. Compliance requirement: The compliance requirements are lesser in comparison to the private company. Every OPC will have to nominate a Director in the Memorandum of Association and Articles of Association of the company. It will mention the details of the person who is eligible to become the owner of the OPC if the sole Director is disabled. In case the annual turnover of OPC crosses 2 crore rupees, it must be converted into a Private Limited Company. Further, audited financial statements must be filed with the Ministry of Corporate Affairs at the end of each financial year. A minor, foreign citizen, non-resident, or any person incapacitated by contract are not eligible to form an OPC. It is important to consider all the advantages and limitations of an OPC before an entrepreneur incorporated. Application for Digital Signature Certificate (DSC): To obtain a DSC, the proposed director will require documents regarding; address proof, Aadhar card, PAN card, photograph, email-id and phone number. DSC is important as all the company registration process are done digitally. Application for Director Identification Number (DIN): The proposed director will have to fill the SPICe Form to avail DIN. The details of name and address proof of the Director has to be submitted here. In case the company already exists, Form DIR 3 has to be filled. Name Approval Application: The name for company registration can be approved either by making an application in Form SPICe 32 or by using RUN web service of Ministry of Corporate Affairs. One preferred name along with the signature has to be given. The ministry will decide to permit two proposed names along with one re-submission. The name of the company once approved shall affix private limited at the end, for instance, ABC (OPC) Private Limited. The Memorandum of Association (MoA) stating the business for which an OPC will be incorporated. The Articles of Association (AoA) stating the bye-laws for the operation of a business. A nominee has to be appointed. The nominee will take charge in case the director dies, or become incapacitated or is unable to perform his duties. A proof of companyâ€™s registered office: proof of ownership and a NOC of the owner. Affidavit and consent of the proposed director. A professional declaration certifying that all compliances have been made. Filing forms with MCA: In order to complete the OPC Online Registration, all the above-mentioned documents will have to be attached to SPICe Form, SPICe-MoA, and SPICe-AoA along with the DSC of the director and the professional. The same would be uploaded by the MCA on the website for the purpose of approval. Further, PAN and TAN are generated for the OPC which will be uploaded to MCA after affixing the DSC of the proposed Director. The issue of Incorporation Certificate: After verification, RoC will issue a Certificate of Incorporation. Thereby, the business shall commence. At least one board meetings have to be held in 6 months. The time gap between the board meetings should not be less than 90 days. Proper book of accounts has to be maintained. Statutory audit of financial statements has to be followed. Business income tax returns have to file every 30th September. Financial statements in Form AoC-4 and RoC annual return in Form MGT 7 have to be filed. Thus, One Person Company is a new form of business that allows an entrepreneur to operate a corporate entity single-handedly. The average time taken to complete the registration process may be around 10 to 15 days. Changes in the same are subject to changes in governmentâ€™s processing time. Are you looking for One Person Company Registration in India? 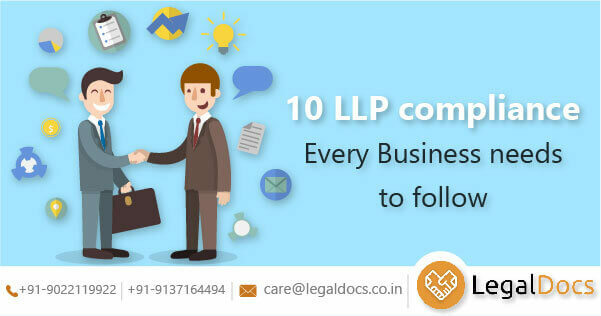 Legaldocs will guide you in getting all necessary Documents and Registration required to Start One Person Company in India, Please click on the following link to connect with our consultants.